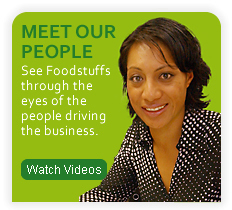 Welcome to the world of Foodstuffs. Our aim is to make life better – for you, and for our customers. 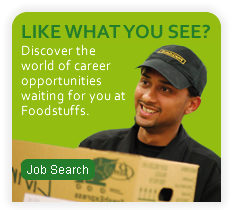 A career with Foodstuffs is about enjoyment, challenge, rewards, and adding value to life. Take your time, look around, and discover what Foodstuffs can do for you.